Yes, what does cufflinks mean to you? A symbol of elegance one might say, others affirm that they are more than a necessity, while other will say they are a part of their everyday outfit. 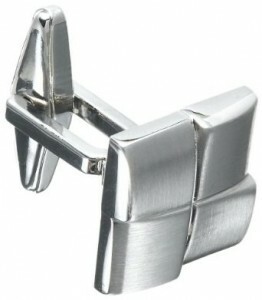 Well, they are all right; cufflinks are a very special accessory for men, one of the few jewels that a man can wear. Cufflinks are actually two identical objects used on the sleeves of the shirt and they can be made of gold, silver, with gemstones or not, or simply from an ordinary metal. Yes, cufflinks are some special accessories, very stylish but they have to be matched with the rest of your outfit. There is a golden rule which I recommend not to forget – the color of the cufflinks has to be the same with your belt’s buckle. 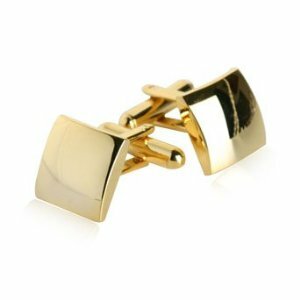 If you want not to complicate your existence with huge cufflinks with big gems, choose simpler cufflinks from gold or silver. These will be much easier to match and will give a stylish aura. Speaking of style, the offer it’s more than large. I was saying above that it’s very important to keep a classic and decent note by trying to avoid cufflinks with large gems or ridiculous. 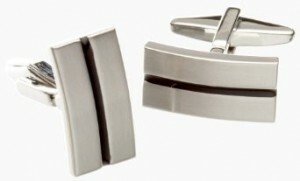 Cufflinks are an excellent way to add class to evening attire. They have also a great ability and versatility to personalizing your tux.